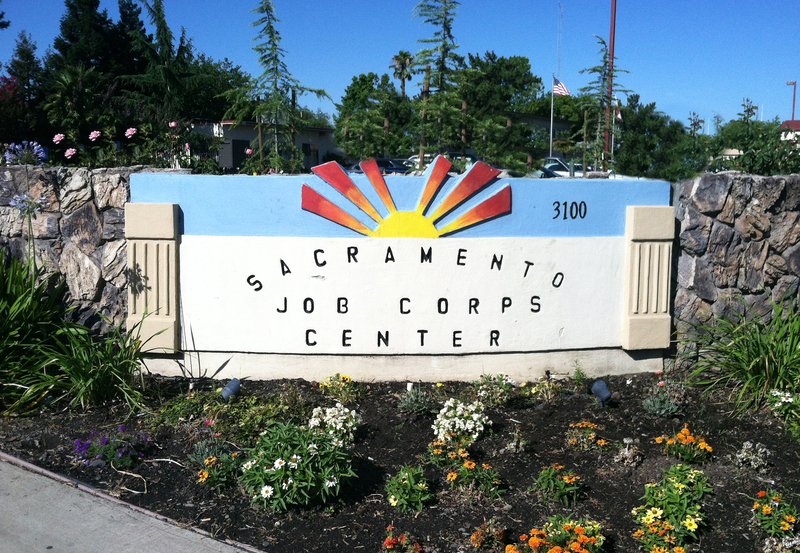 MJLM functions as the prime contractor for the Sacramento Job Corps Center and we are subcontractors at the Shriver and Woodland Job Corps Centers. We provide center operations and management, program support, oversight, and implementation of CTT programs, with the ultimate goal of producing effective centers and raising student achievement. Health & Services Training – Clinical Medical Assistant, Medical Administrative Assistant, Certified Nursing Assistant/Home Health Aide and Security & Protective Services. Construction & Engineering Training – Facilities Maintenance, HVAC, Carpentry, Heavy Equipment Operations, Heavy Equipment Mechanic, Cement Masonry & Plastering. 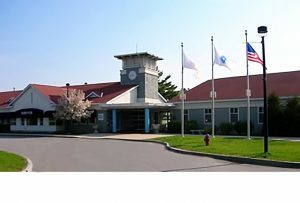 MJLM is a subcontractor to Adams and Associates Inc. at the Shriver Job Corps Center in Devens, Massachusetts. We are responsible for the Education & Training Programs. In the academic area, MJLM directs and implements the Center’s high school and general education diploma programs. 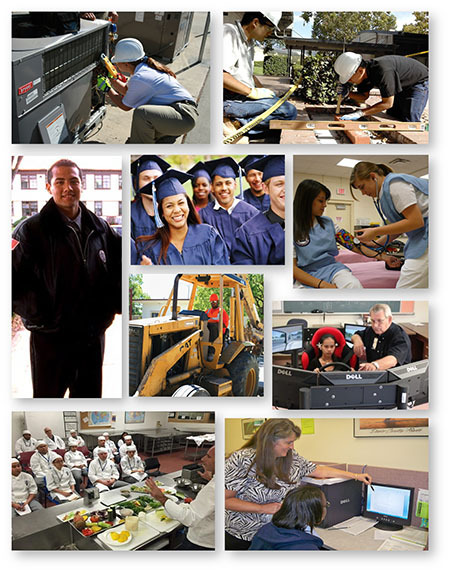 In the Career Technical Training (CTT) area, MJLM is responsible for providing oversight and programming for Automotive, Business Services, Construction, Culinary/Hospitality, Health Care, Homeland Security, Information Technology, and Transportation career pathways. The major focus of the contract is to improve the overall center performance for the benefit of securing permanent jobs for the student population. 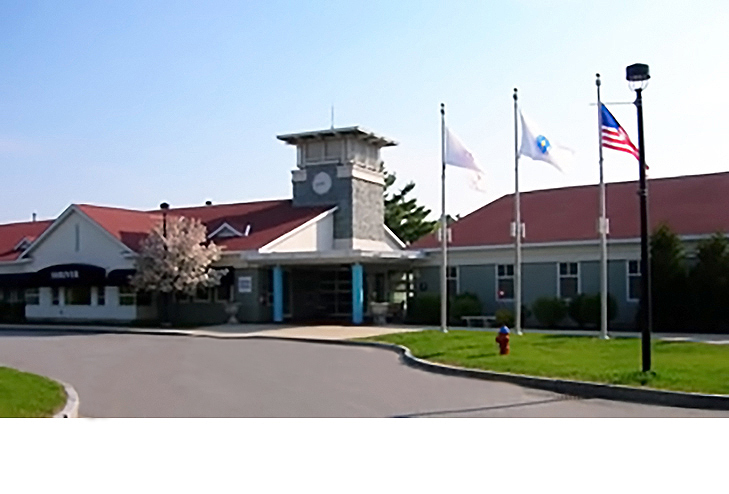 For more information about the Shriver Job Corps Center, visit the website at shriver.jobcorps.gov or via phone at: (978) 784-2600. 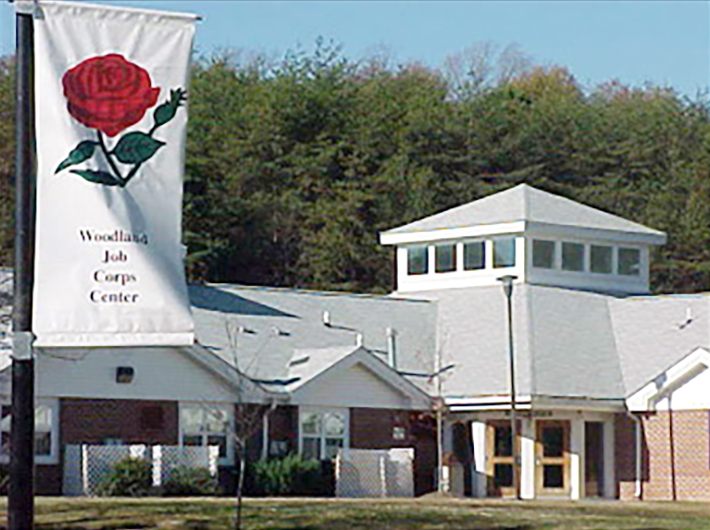 MJLM is a subcontractor to Adams and Associates Inc. at the Woodland Job Corps Center in Laurel, Maryland. We are responsible for providing oversight and programming for Career Technical Training (CTT) in the Culinary Arts and Hotel & Lodging areas. The major focus of the contract is to improve the overall center performance for the benefit of securing permanent jobs for the student population. 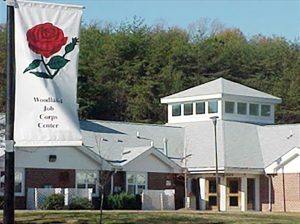 For more information about the Woodland Job Corps Center, visit the website at woodland.jobcorps.gov or via phone at: (301)-362-6000. Designed to provide comprehensive career development services, independent living skills and social skills training to young adults between the ages of 16 and 24, the Jobs Corps program assists students in ultimately obtaining gainful employment, furthering their education, and becoming active, productive members of society. Federally-funded, but operated as a public-private partnership, Job Corps provides education and training services in a campus-setting in over 120 locations nationwide. Job Corps centers are provided by the government but operated through contracts with private companies and other federal agencies.